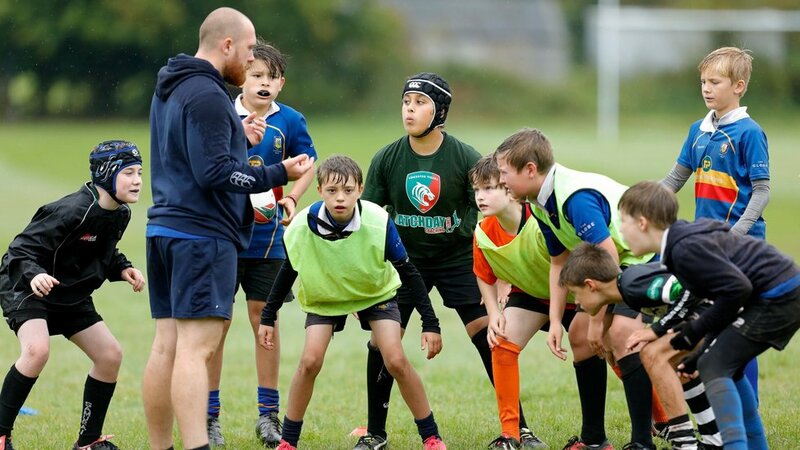 Following on from the success of Tigers summer rugby camps, we’ve launched a series of specialist in-season contact camps taking place during the October half-term. 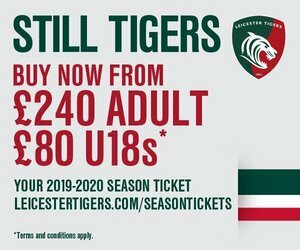 Tigers coaches will be heading to Stamford School on Tuesday, October 23 until Thursday, October 25 and to Lichfield Rugby Club on Tuesday, October 30 until Thursday, November 1. 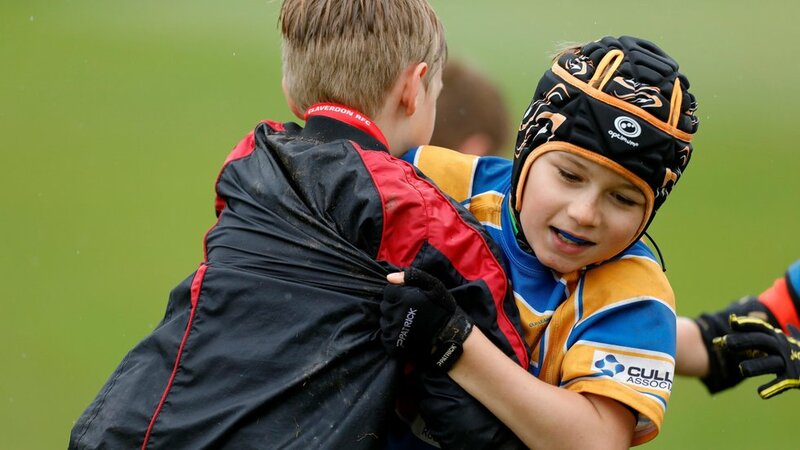 Our teams will be delivering a three day camp focusing on the contact areas of the game looking in detail at tackling, scrummaging, rucks, mauls and more. 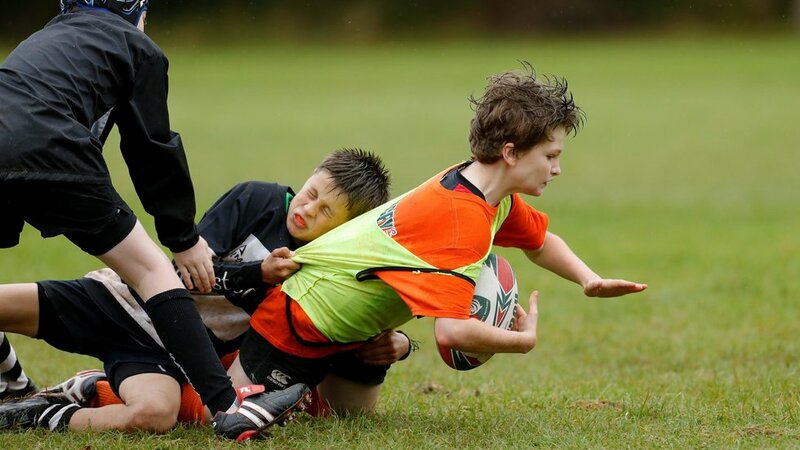 Aimed at under-9 to under-16 age groups, the one-off sessions will include a full-days training as well as a hot lunch, Tigers drinks bottle, rugby ball and t-shirt. Take advantage of a special early bird offer of £110 for the full three days (usual price £120) by booking your place at the link below.